Pat our treasurer recently got out the band wallet so that Freck Band drummers Derek and AJ could have the timps overhauled. 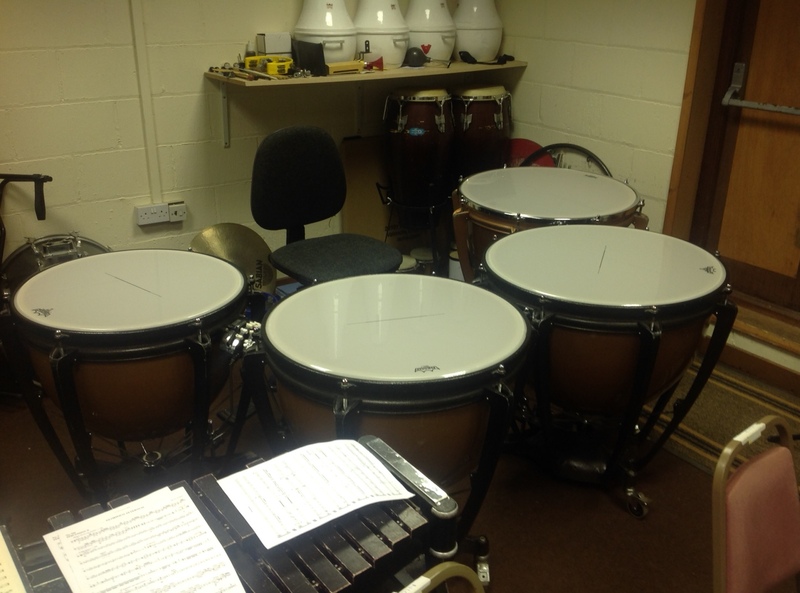 Phil at Drumfix was called in to tweek and tune and judging by the sound they made at rehearsal, has done a grand job! You can contact Phil at info@drumfix.co.uk or on 07778 896608.